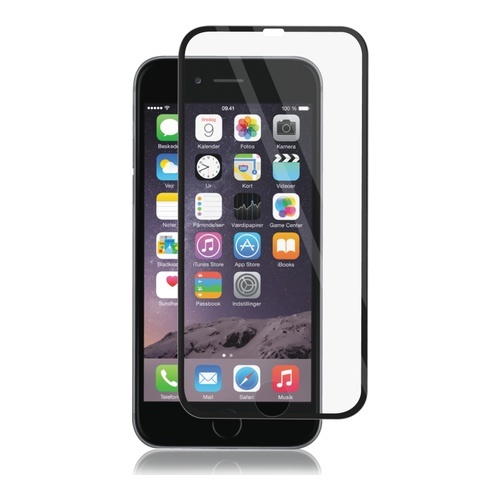 PANZER® Premium FULL-FIT Tempered Glass is the ultimate protection of your iPhone 6 and 6 Plus*. 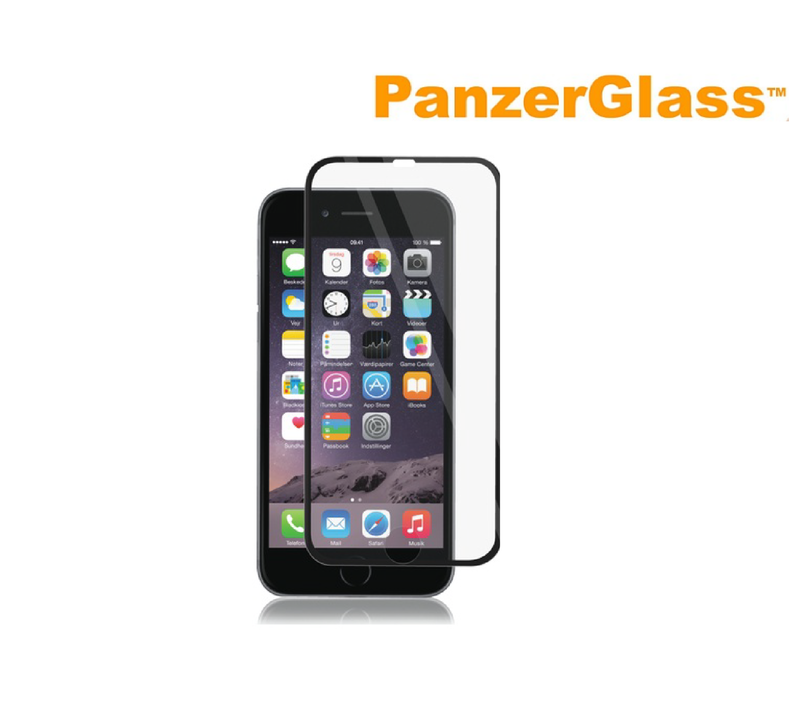 The PANZER® Premium FULL-FIT Tempered Glass has a frame mad out of importet titanium from Germany. The Titanium frame has 3D curved edges that helps protecting the hole display – also where it’s curved. The glass is only 0.33 mm thick and a whole nine times harder than ordinary glass. Specifications: FULL PROTECTION OF THE DISPLAY ULTIMATE CLARITY TOUCH SENSITIVE ULTRA THIN 0.3MM 3D EGDES WITH TITANIUM FRAME ULTRA HARD MATERIAL 9H IMPACT RESISTANCE *Please note that we recommend the FULL-FIT glass without backcover.